Make your Pinterest dreams come true! 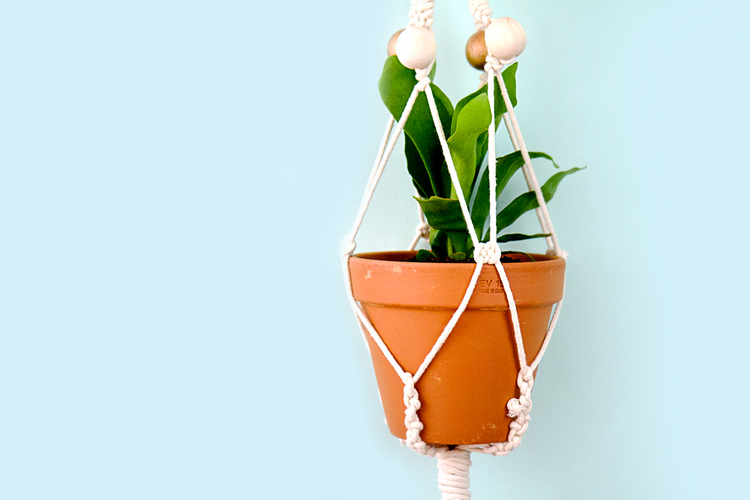 We know you have at least one board solely dedicated to plants and pots, so we created this CraftJam for you to learn how to make beautiful macrame plant hangers yourself. 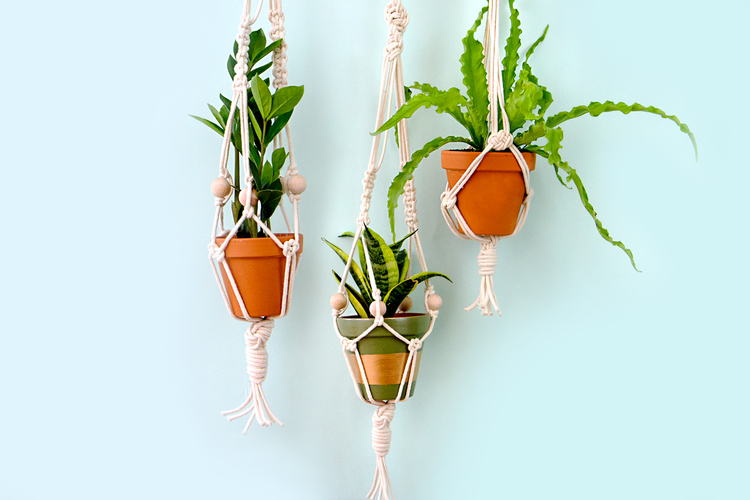 Take home a plant, a pot, and your unique macrame hanger. This class is beginner-friendly; no experience necessary! And we’ve got all the materials you’ll need, including the cord for knotting macrame, embellishments and a lovely potted plant. We will give you useful tips to take care of your plants!